It’s 7 o’clock on a Friday evening and after a long work week you’re excited about finally meeting up with the boys and enjoying a relaxed game of poker and each other’s company. Maybe your wife has gone out with her friends, or you’ve decided to get a babysitter, or you just can’t wait to unwind from the week with a few good laughs and some good old fashioned gambling. Sounds enticing doesn’t it? The problem is that plans can fall through and, especially nowadays, in the blink of an eye that long awaited boy’s night you were so looking forward to has been cancelled. 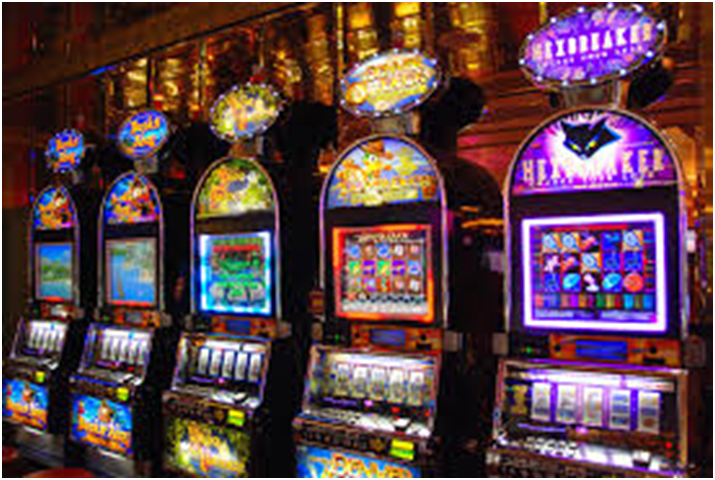 Luckily there are lots of online alternatives, so if you’re looking for a way to keep your plans afloat, but still don’t feel like making your way out of the house, it may be time to look into playing online casino games, a trustworthy stand-in that won’t leave you hanging. If you’re new to the online gambling thing, you might be surprised to learn that there are several types of online poker games that you can find in online casinos. Texas Hold’em is probably the most frequently played version of poker, both in land based casinos and on online poker sites. This game is a community card poker game, focused as much on the betting as on the cards being played. The majority of the time this is the game of choice for large live tournaments and the biggest cash games as well. Omaha is the second most popular online game and shares a number of similarities with Texas Hold’em. People often like playing this online poker game because it generates a lot of action, and you can find several variations of the game, including Omaha High and Omaha Hi-Lo. Seven Card Stud used to be the most widely played version of poker among serious players and professionals before Texas Hold’em gained such a following. This option involves an intricate game, where determining the best possible play in a given situation involves numerous factors, meaning there’s a lot more strategy and skill involved in playing, and less left up to chance. This short list doesn’t even come close to representing all the different variants of poker you can find online. So the next time your plans fall through, remember that you can find a world of playing opportunities just by opening up your computer or mobile phone and going online. Details of the GoT Season 8 Trailer, you probably missed!